Kawagoe is steeped in history, so it seems fitting that the Baumkuchen specialist in the basement of Maruhiro Department store comes with a fascinating history of its own. The store was born in Japan (Hiroshima) from a display of German prisoners of war produce, almost 90 years ago. Juchenheim, the brand, itself is 108 years old. The founder, Karl Juchheim, had a pastry and coffee shop in a German town in China at the time of the Japanese military occupation. He was brought to an internment camp in Ninoshima Island, Hiroshima, as a prisoner of war. At an exhibit, at the now Peace Memorial, his baumkuchen quickly sold out and he decided to stay on in Japan and set up shop here. It is said that he was the first person to bake a baumkuchen in Japan. 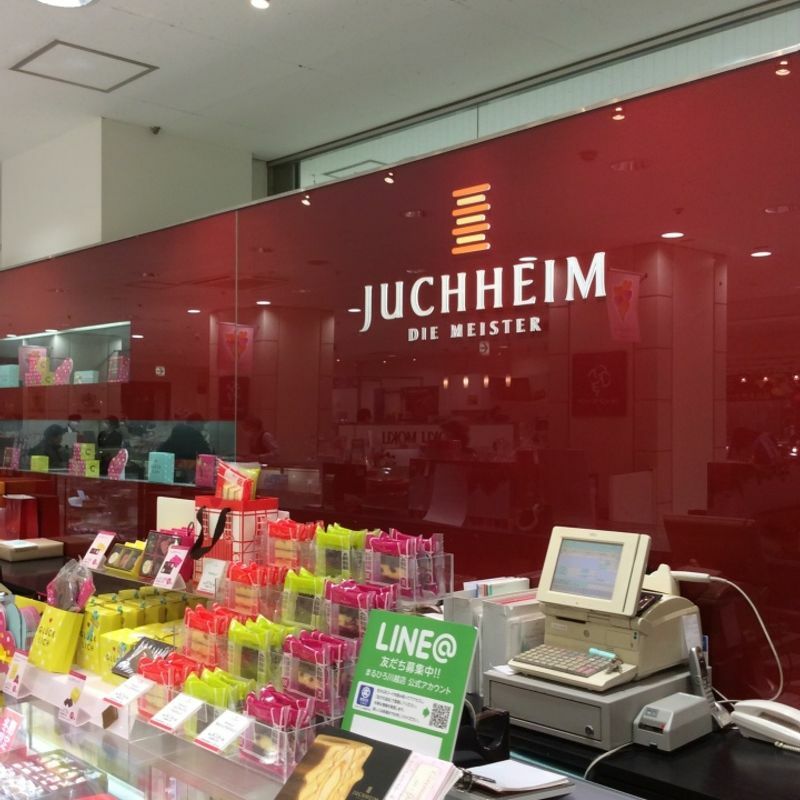 The baumkuchen made him famous, but the store sells other pastries and baked goods. I personally like the cakes. They also sell chocolates. The branch in Maruhiro is quite small, but they have a good selection of their baumkuchen, cakes and chocolates. They have an online shop too where you can purchase some of their delicious desserts. The best part is, they are very reasonably priced. 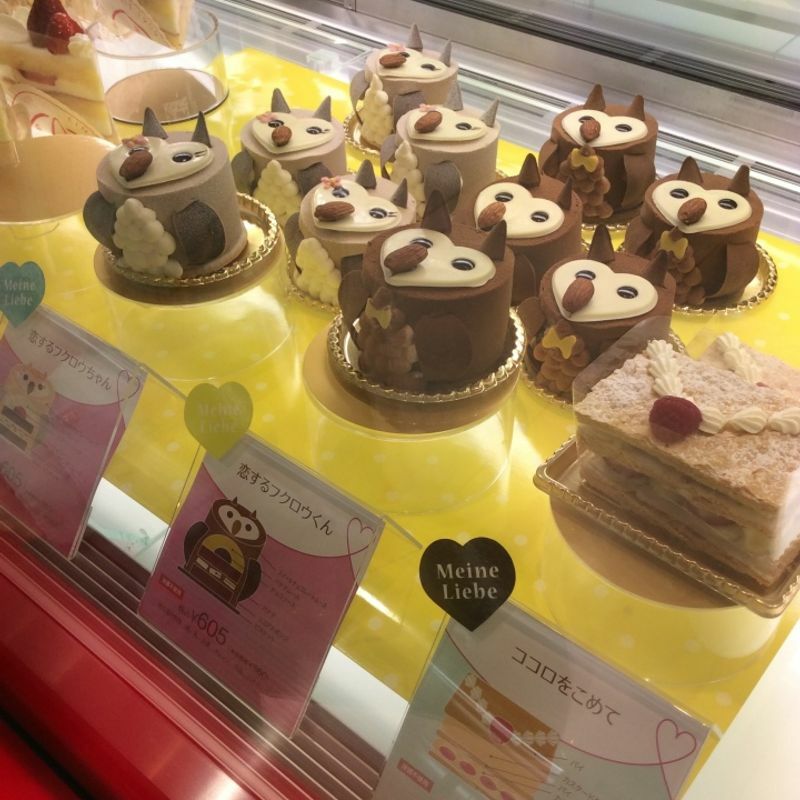 They currently have cakes in the shape of owls, which are a big hit with the kids. There is a choice of three with different fillings inside. 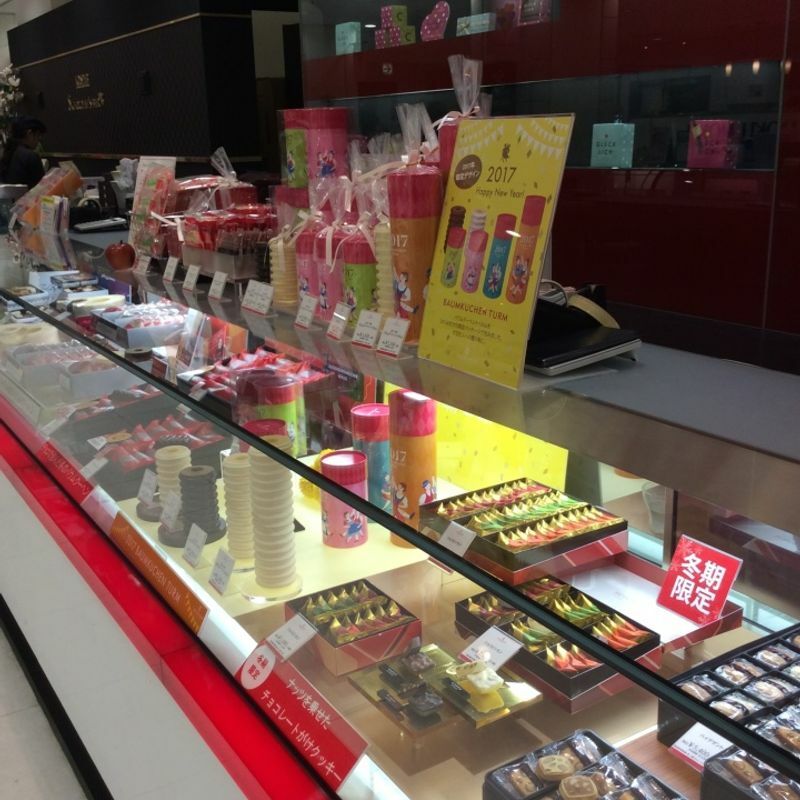 The branch in Maruhiro Kawagoe is a counter in the centre of the basement floor. Parking is shared with Maruhiro and is charged. However, if you spend over a 1000 yen you get an hour free parking, over 10,000 yen gets you three hours free. Maruhiro is within walking distance of Kawagoe and Hon-kawagoe stations.